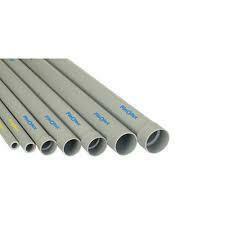 Providing you the best range of pvc pipes, rigid pvc pipes, pvc plumbing pipe, supreme pvc pipe, pvc pipe for irrigation and pvc water line pipe with effective & timely delivery. 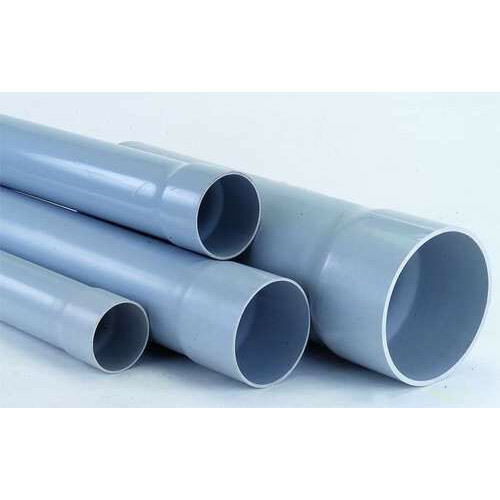 Our company is well known in the market for the excellent quality of pipes, clamps and fittings which we offer to the customers and they include the PVC Pipes which have a very robust make and they are rust proof in their make. These products have been priced at very affordable rates in the market and they offer an efficient performance to the customers. 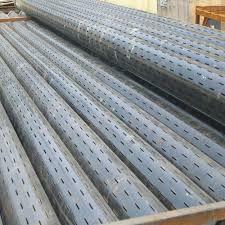 These pipes are available in various sizes and dimensions, and they are used for a range of applications. Our company is well known in the market for the excellent quality of pipes, clamps and fittings which we offer to the customers and they include the PVC Plumbing Pipe which have a very robust make and they are rust proof in their make. These products have been priced at very affordable rates in the market and they offer an efficient performance to the customers. These pipes are available in various sizes and dimensions, and they are used for a range of applications. 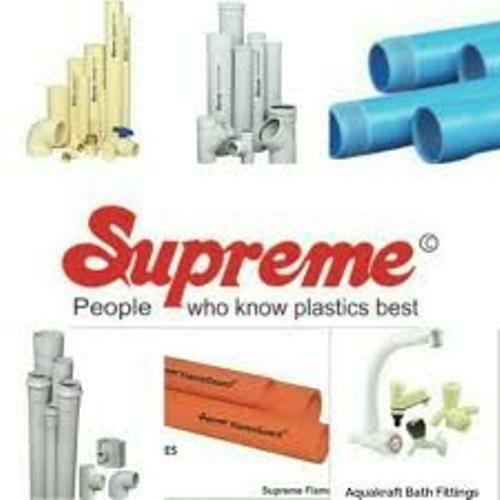 Our company is well known in the market for the excellent quality of pipes, clamps and fittings which we offer to the customers and they include the Supreme PVC Pipes which have a very robust make and they are rust proof in their make. These products have been priced at very affordable rates in the market and they offer an efficient performance to the customers. These pipes are available in various sizes and dimensions, and they are used for a range of applications. 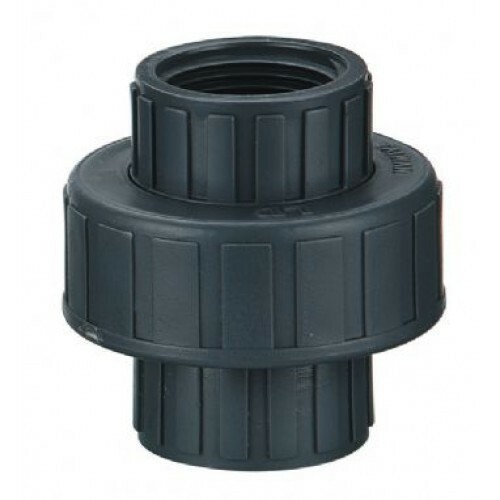 Our company is well known in the market for the excellent quality of pipes, clamps and fittings which we offer to the customers and they include the Irrigation PVC Pipe which have a very robust make and they are rust proof in their make. 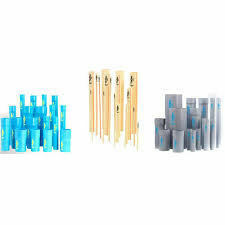 These products have been priced at very affordable rates in the market and they offer an efficient performance to the customers. These Pipes are available in various sizes and dimensions, and they are used for a range of applications. 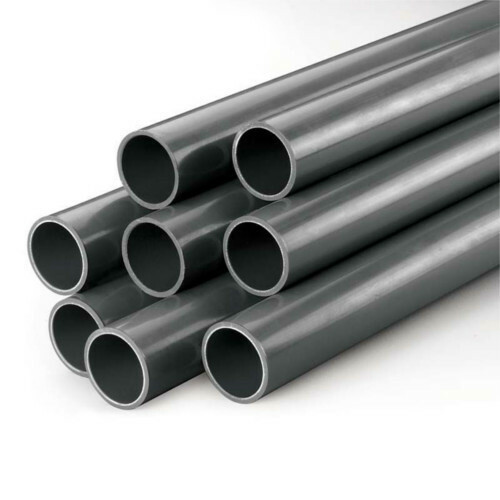 Pipes are available in metric series ranging from 20 mm to 50 mm, in a standard length of 6 meters, plain at both the ends. These pipes are joined by use of solvent cement in which mating & fusion between the pipe & fitting takes place creating a homogeneous joint. The pipes are in grey colour & the fittings are dark grey in colour. 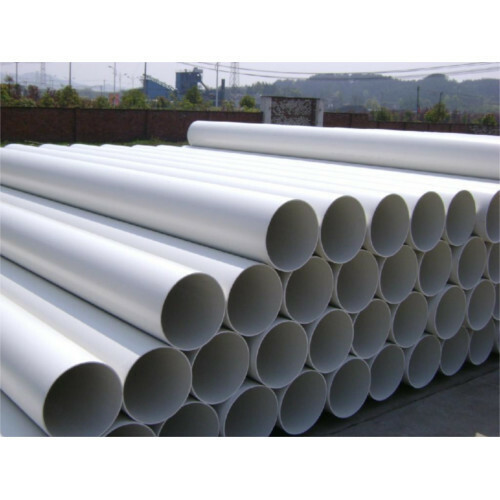 With rich industry experience & knowledge, we have been able to provide the best array of Finolex PVC Pipe. 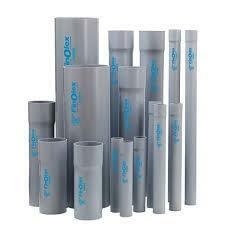 Note : In addition to the above range we also offer 125CS, 180CS & 225CS plain and any other casing pipe as per specific requirements. With our expertise and trustworthiness, we are engaged in offering an optimum quality range of PVC Union.